The deal between HBO and Crooked Media — the company founded by former Obama White House staffers Jon Lovett, Jon Favreau, and Tommy Vietor — will bring a series of one-hour Pod Save America specials to the network leading up to the 2018 midterm elections. 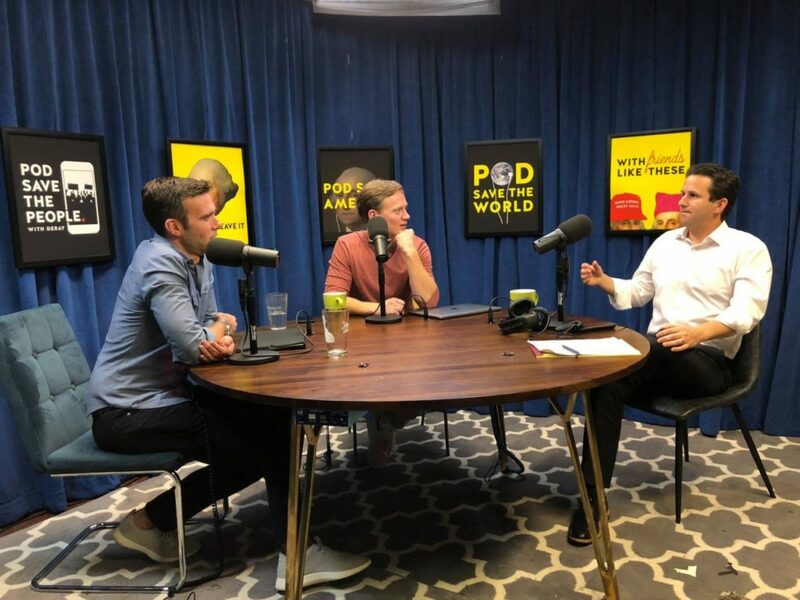 Lovett, Favreu, Vietor, and Dan Pfeiffer host each episode of the political podcast, which currently draws an average audience of around 1.5 million listeners, according to the New York Times. 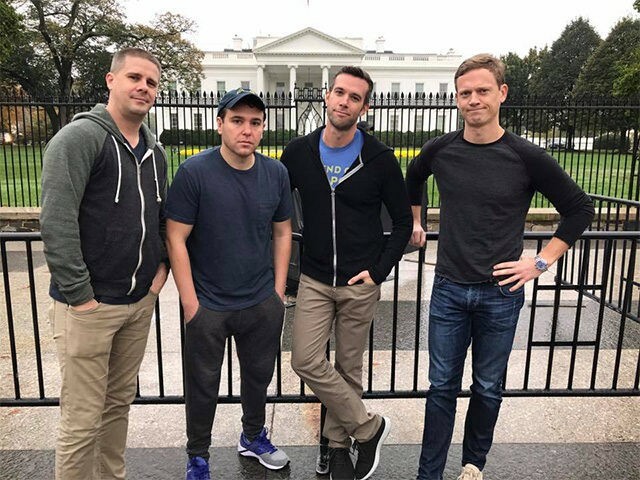 Pod Save America often features the foursome discussing the news of the day, with a significant focus on Donald Trump’s presidency. 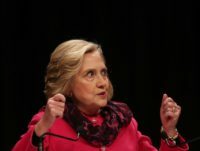 Former Democratic presidential candidate Hillary Clinton has appeared on the show, as have outspoken anti-Trump celebrities like Chelsea Handler. 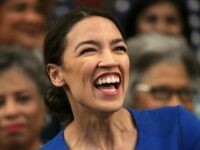 In May, the podcast teamed up with political advocacy group Swing Left to raise more than $800,000 to oppose the Republican-led effort to repeal the Affordable Care Act. HBO also announced on Thursday that it had ordered a new series from Lena Dunham, who created and starred in the network’s Girls. Dunham’s new show — co-written by her Girls collaborator Jenni Konner — is a comedy series called Camping and has set Jennifer Garner to star.